New, exceptionally smooth soft-close runners make the Cargo Synchro range the latest addition to Hailo’s portfolio of in-cupboard bins, with the premium design and build quality our customers love. 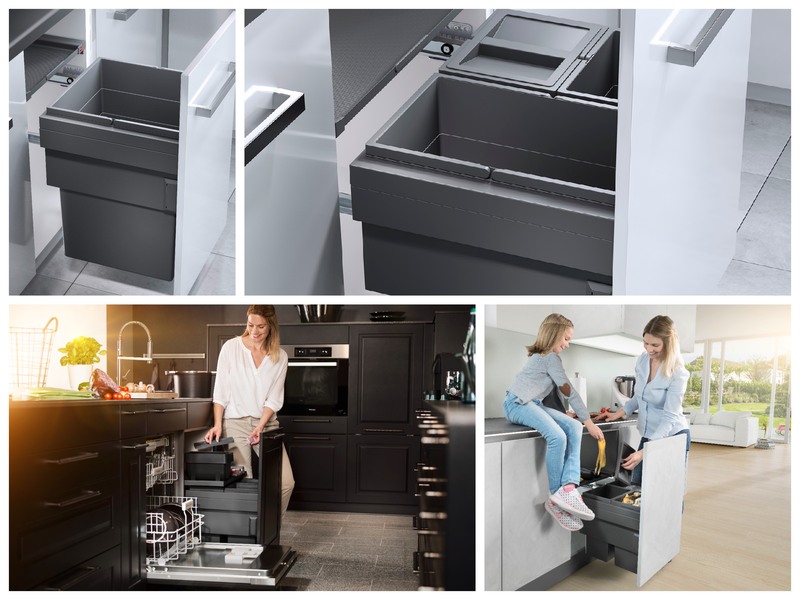 While five of the models are designed to potentially fit under sinks, two other new models are taller but bring large capacity single compartments into your choice of options. Here is the new range explained. A second single compartment model has a single inner bin of 30 litre capacity, for cabinets with an internal width of 300mm (internal width 262-268mm). HAILO CARGO SYNCHRO SINGLE COMPARTMENT 30L BIN 3608-31. All of the Cargo Synchro bins have a neat fitted depth of 405mm, so can fit in front of pipework or where you have a shorter depth unit. The other five Cargo Synchro bins in our range are designed with sink units in mind, with an installed height of 424mm and an installed depth of just 405mm. The bins are available from 450 to 600 mm cabinets (measured across the door) with a side wall thickness of 16 to 19 mm: the fitting is self-adjusting. Of course all sink installations are different, but if you have a minimum of 424mm height under your sink and pipework you should be able to fit these models. If you can specify the sink plumbing early enough in your fit-out, asking your plumber to position the U Bend toward the back of the cabinet will also make it more possible to fit these 405mm deep bins, because they are designed with the potential to fit in front of pipework as well as below it. HAILO CARGO SYNCHRO 2 COMPARTMENT 36L RECYCLER 3608-471 - two 18 Litre compartments. All metal and plastic parts are slate grey, matched to give a sleek overall look. The cabinet-wide lid is topped by an anti-slip rubber mat, and as the lid slides out independently of the bins it can be pulled out for easy access to liners, cleaning materials and other items you may want to store on top. The side wall installation is extremely easy and is clearly set out on the fitting instructions supplied, which are also a scale template giving drilling positions for the fixings. As the frame components are bayonet mounted and the entire system can easily be detached from the runners, it is particularly quick to install and remove. And finally, the Cargo Synchro range not only gives you a sleek, convenient recepticle for your recycling, it’s also durable.  Like all Hailo systems, the innovation was subjected to the standard "100,000 times in-and-out" test, with a full load and the door attached.